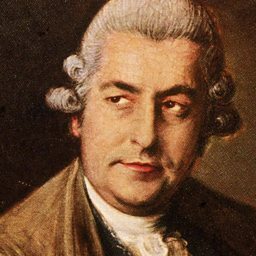 Johann Christian Bach (September 5, 1735 – January 1, 1782) was a German composer of the Classical era, the eighteenth child of Johann Sebastian Bach, and the youngest of his eleven sons. 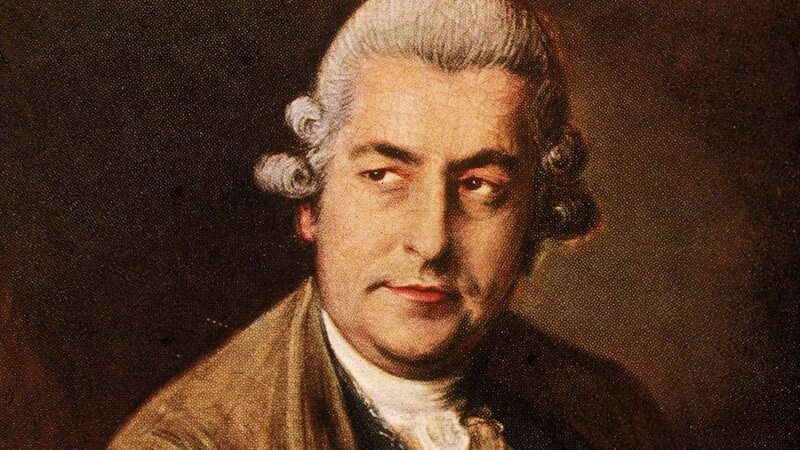 After a spell in Italy, Bach moved to London in 1762, where he became known as "the London Bach". He is also sometimes known as "the English Bach", and during his time spent living in the British capital, he came to be known as John Bach. He is noted for influencing the concerto style of Haydn and Mozart. Symphony in G minor Op6 No6.